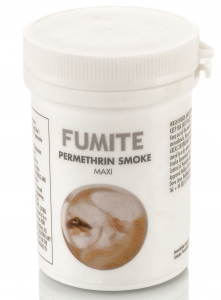 Permethrin smoke generator is a ready-to-use insecticidal smoke used for general disinfestation in enclosed spaces. The insecticidal smoke will control insects present at the time of treatment by direct contact action. Permethrin is a broad spectrum insecticide, a chemical used to kill a variety of insects. Permethrin is referred to as a synthetic pyrethriod insecticide because, while man made, it resembles naturally-occurring chemicals with insecticidal properties, called pyrethroids. Where to use Permethrin Smoke Generator? Permethrin smoke generator is the ideal application for the control of flying and crawling insects. This insecticidal fogger can be used for general disinfestation in warehouses and public health situations. This insecticidal fogger can be used for general disinfestation in warehouses and public health situations. Permethrin smoke bombs are also perfect for use in awkward spaces where spraying equipment is difficult to use—for example, in lofts, tall structures and inside machinery. Private houses: bedrooms, living rooms, kitchens, garages etc. 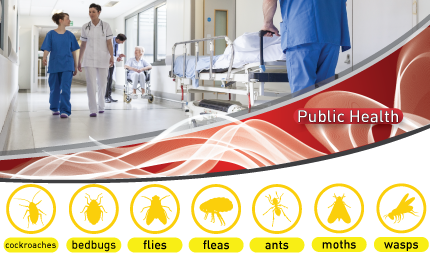 Public hygiene areas: hospitals (not occupied wards), hotels, public baths, industrial and municipal buildings, churches, halls, community centres, cinemas etc. Small animal housing: zoos, pet shops, kennels, veterinary practices, laboratory animal houses etc. The use of Permethrin Smoke Generators may be subject to local regulation and a registration may be required. Please check with your local authorities or contact us to know more about the registration in your country.